SKU: fffb143. Category: Fiberglass Baths. Designed & made from fiberglass, perfect for your birds leisure! 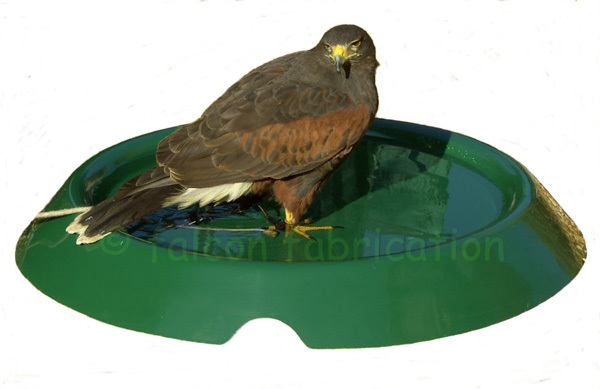 Suitable for Male Harris Hawks, most size falcons and medium size owls or similar!